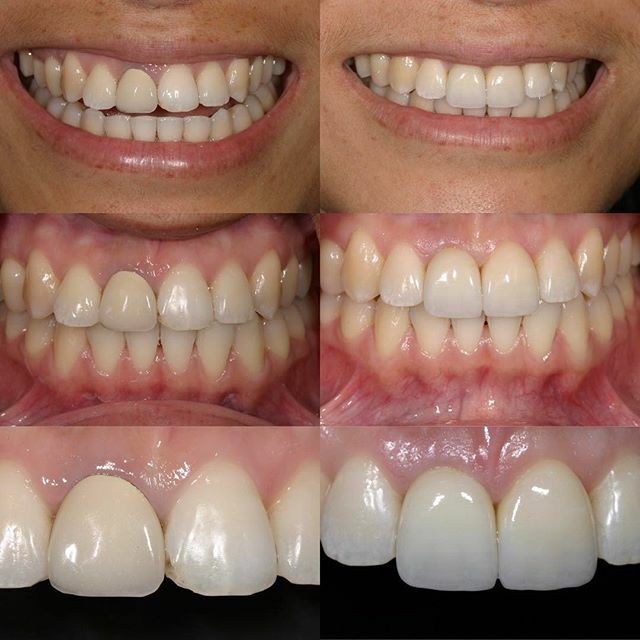 For more than 25 years Dr. Solnit has worked on every type of restorative and esthetic case. Dr. Solnit’s goal is always to develop high-quality restorations that fit a patient’s smile structure perfectly. The only way to predictably accomplish this is by starting the process with consistent and accurate impressions. He integrates the latest technology in dentistry to ensure that patients are receiving premium care. Specifically, his office features the latest intraoral scanners as well as Cad/Cam technology to help improve the precision of his work. 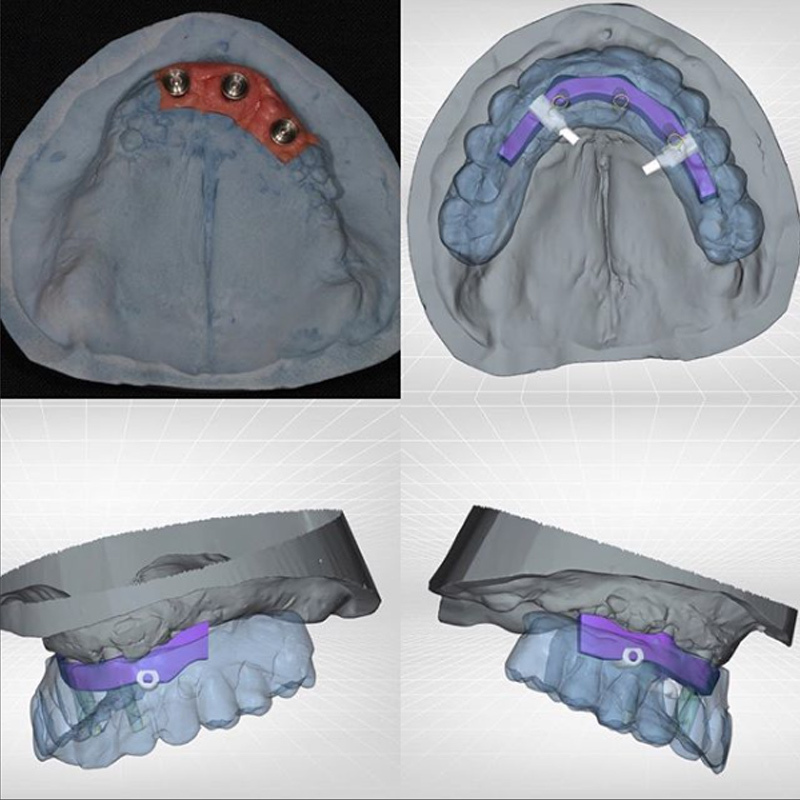 The TRIOS Scanner is an intraoral scanner used to establish precise 3D renderings of the patient’s teeth. Intraoral scanners provide greater accuracy than traditional impressions which are typically just a mold of patient’s mouth and can lead to minor errors. The TRIOS intraoral scanner is renowned for its fast and easy 3D color impressions via an integrated intraoral camera that also conducts shade measurement. This provides greater accuracy, predictable results as well as a significantly increasing comfort for a patient. When you come in for your consultation with Dr. Solnit, he will first begin by drying your teeth. Next, the scanner is gently inserted into the patient's mouth to begin creating the digital image. Once the scanner is done creating the 3D rendering of the patient's mouth, it will appear on the screen for you and Dr. Solnit to review. The scan will show you step by step the transformation of your teeth until you get to your desired result. Once the consultation is over, Dr. Solnit will work with his in-house lab to develop the impressions. There are many differences between taking impressions digitally and traditional VPS impressions. Digital impressions do not leave bubbles or defects and if an area needs more definition merely rescan the desired area and a repaired image is produced in seconds. Additionally, by using the TRIOS Scanner patients can avoid using the “goop” traditionally used in VPS impression. Which helps avoid the instances of air bubbles forming or gagging while utilizing the scanner. Finally, using a TRIOS Scanner decreases turnaround times tremendously. There are cases where Dr. Solnit will implement the traditional VPS Impression. 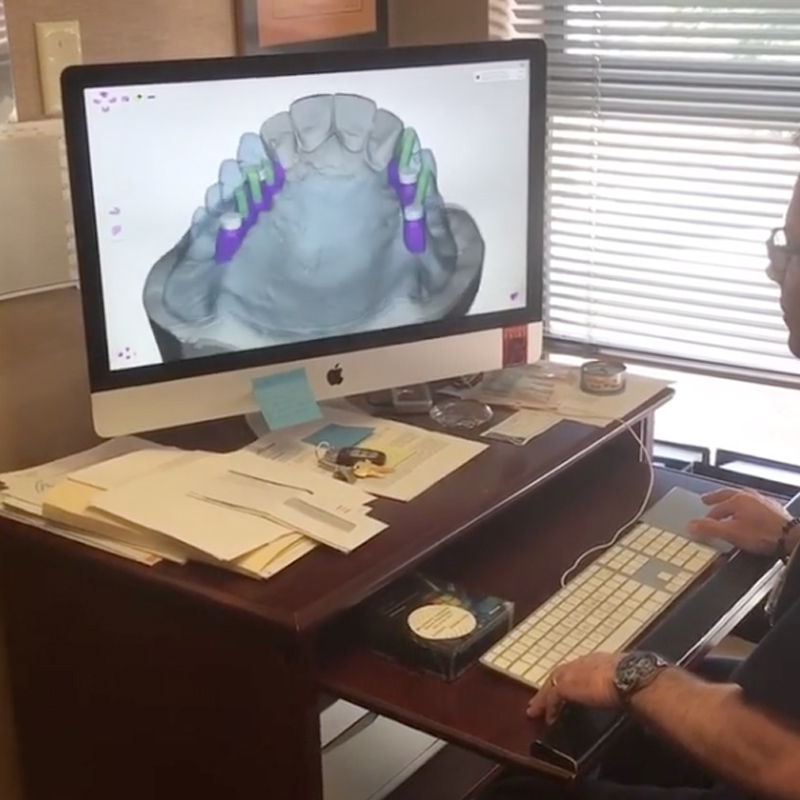 With Intra Oral Scanner, Dr. Solnit can provide patients greater accuracy and detail by bringing them their impressions, treatment plans, and the final results to life. Book your next consultation with Dr. Solnit now and begin your journey to a more confident smile.